Below you can see the exhibition partners of the previous edition. More information about the following edition will follow soon. Gold Partner. 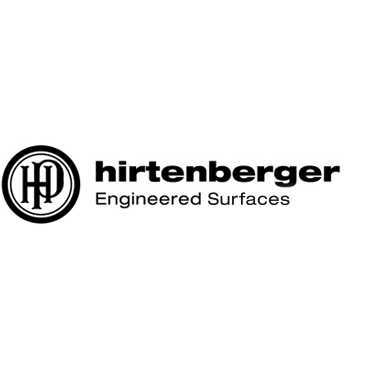 Hirtenberger Hirtenberger Engineered Surfaces is an E2E process provider and technical partner for innovative functional metallic surfaces. Based on extensive research and many years of development work, we offer smart production processes for electrochemical surface finishing that go beyond the limitations of state of the art galvanic coatings. We specifically developed our Hirtisation® process for the post-treatment of 3D printed metal parts. Without any mechanical process steps, Hirtisation® is capable of removing partially melted particles and support structures as well as levelling and polishing the surface. Hirtisation® is applicable for all alloys typically used in Aerospace like Ti, Al and Inconel. Gold Partner. Design8 Design8 is present at the 3D Printing Materials Conference to show you all the ins and outs of TOPOLOGY OPTIMIZATION. We will demonstrate solidThinking Inspire, the most intuitive and versatile standalone topology optimization software. solidThinking Inspire is a concept generator and delivers a 3D optimized shape for you to design a product that’s lighter, stiffer and better looking. See for yourself at our booth and request a free trial. Bronze Partner. Chemelot Innovation and Learning Labs (CHILL) connects entrepreneurs, established SMEs, large companies and research institutes, creating limitless opportunities for innovation. You face the constant challenge of innovating products and processes in order to maintain your competitive edge. In a knowledge- and capital intensive sector such as chemistry, this is a daunting task. There is no shortage of ideas, but the possibilities for implementation and for finding solutions are often limited. CHILL can help. Thanks to our network of specialists, specific knowledge is available. Moreover, CHILL has well-equipped research facilities and plenty of people. This means we are able to find solutions to your challenges and give your search for innovation a fresh boost. Bronze Partner. GOM Branch Benelux GOM develops, produces and distributes software, machines and systems for 3D coordinate measuring technology and 3D testing based on latest research results and innovative technologies. With more than 60 sites and more than 1,000 metrology specialists, GOM guarantees professional advice as well as support and service. 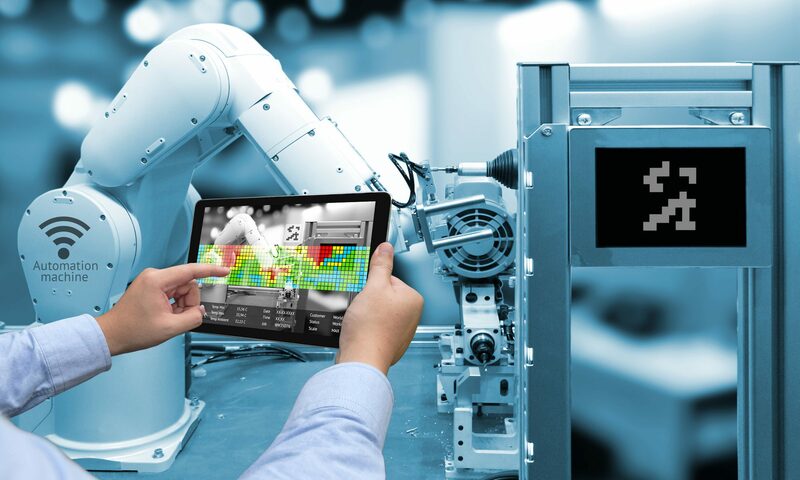 More than 14,000 system installations improve the product quality and manufacturing processes in the automotive, aerospace and consumer goods industries. At DSM, we have one clear goal: unlock the full potential of additive manufacturing, enabling sustainable production and improving people’s living. Drawing on decades of experience in 3D printing technologies, performance materials and deep application expertise, DSM helps manufacturers change the way they design and manufacture products. 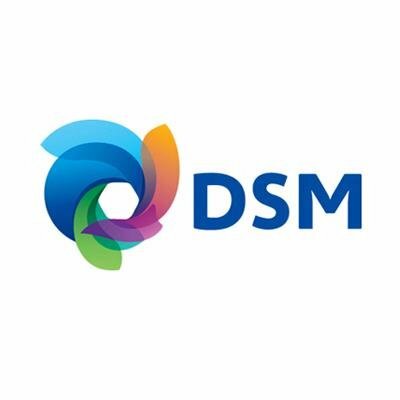 More on dsm.com/additive-manufacturing/ . Bronze Partner. Green PAC Green PAC is an open innovation centre for sustainable plastics, fibers and composites. We initiate and facilitate ‘business-driven’ knowledge development. This is realized by a unique joint venture between universities of applied sciences and companies in the plastics industry. In short, Green PAC provides all the ingredients and necessary links in the innovation process from fundamental idea to thriving BV. Bronze Partner. Sharebot. Sharebot is a young firm focused on the realization of 3D printers and development of professional and easy to use additive manufacturing technologies solutions with every known technology: filament deposition, resin and powder sintering. Bronze Partner. KYORAKU KYORAKU is a Japanese plastic molding manufacturer established in 1917. Using the experience of plastic in the automotive and food packaging field, we launched a 3D printing material development project called Filament Lab. We show the results of joint research with Keio University’s Hiroya Tanaka, Kuboki Hitomi, and Taoka Sai. Start-Up Partner. Van Mierlo Van Mierlo Ingenieursbureau is an independent design company specializing in development of intelligent electronics for measurement and control applications. Start-Up Partner. American Elements We specialize in manufacturing exotic and custom alloys and pure rare metal powders with quality characteristics important to 3D printing applications including high sphericity, excellent flowability, and narrow particle distributions. The conference attracts a wide range of industry stakeholders and includes full industry coverage from component suppliers to manufacturers, from software developers to end-users. Plus, it offers you extensive network opportunities with business partners, buyers, legislators, and end-users. Increased market visibility and presence. New product presentation and demonstrations. Having face-to-face meetings with new and existing clients. Obtaining full international media exposure. Meet new partners, suppliers and more.